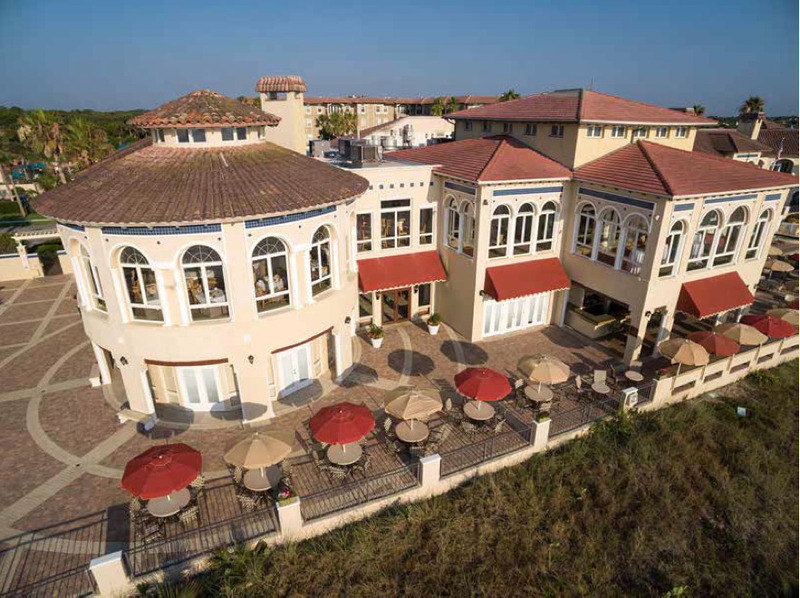 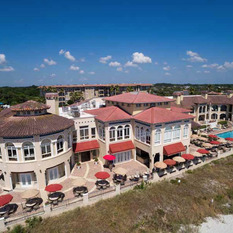 The Lodge & Club at Ponte Vedra Beach is now hiring for the new Sea View Grille and Lounge! 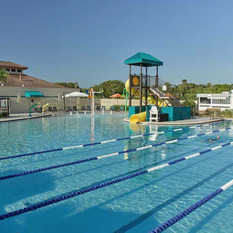 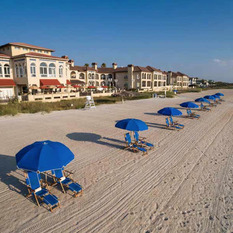 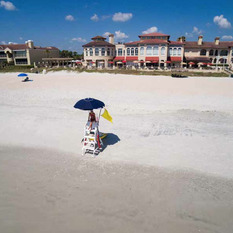 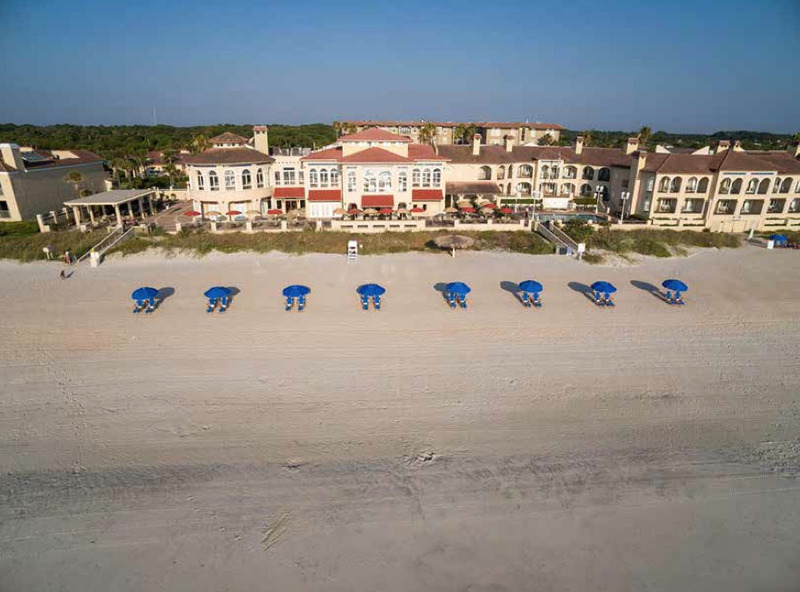 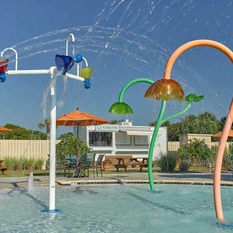 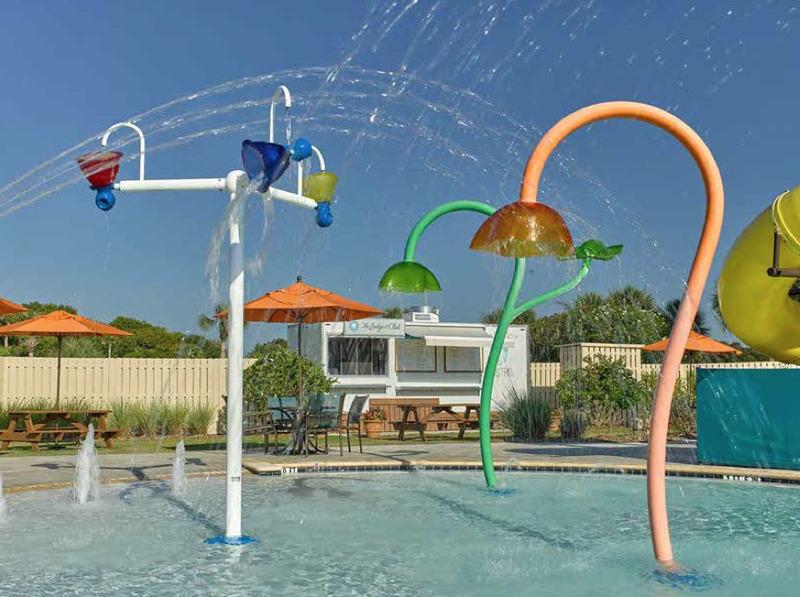 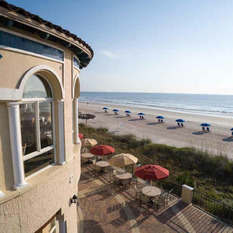 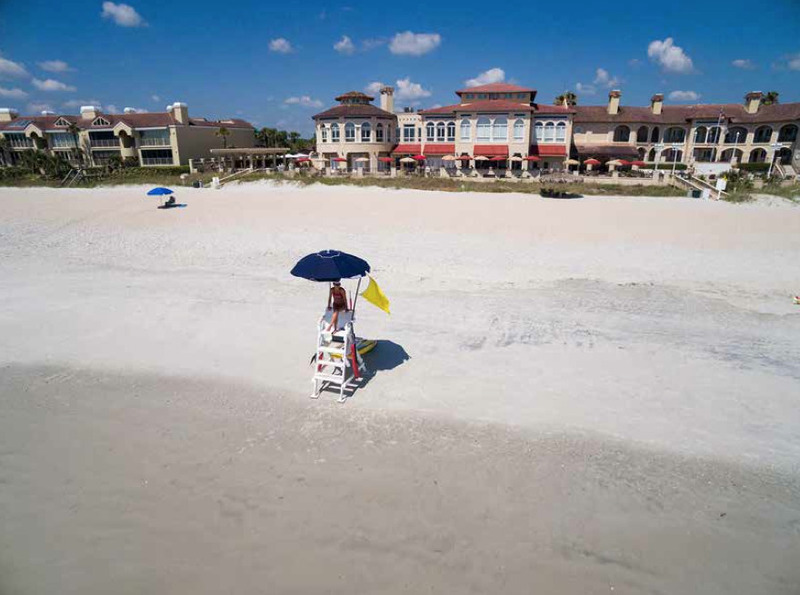 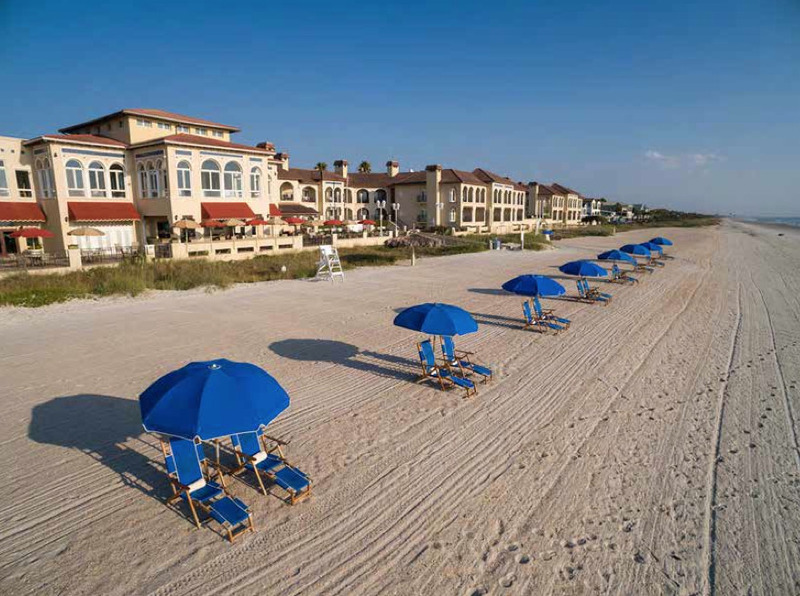 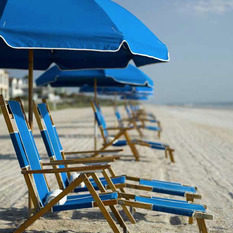 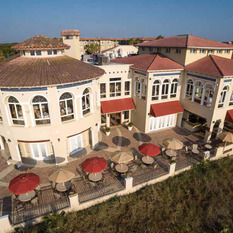 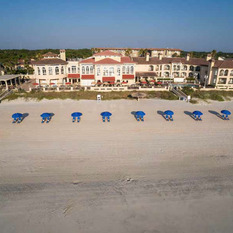 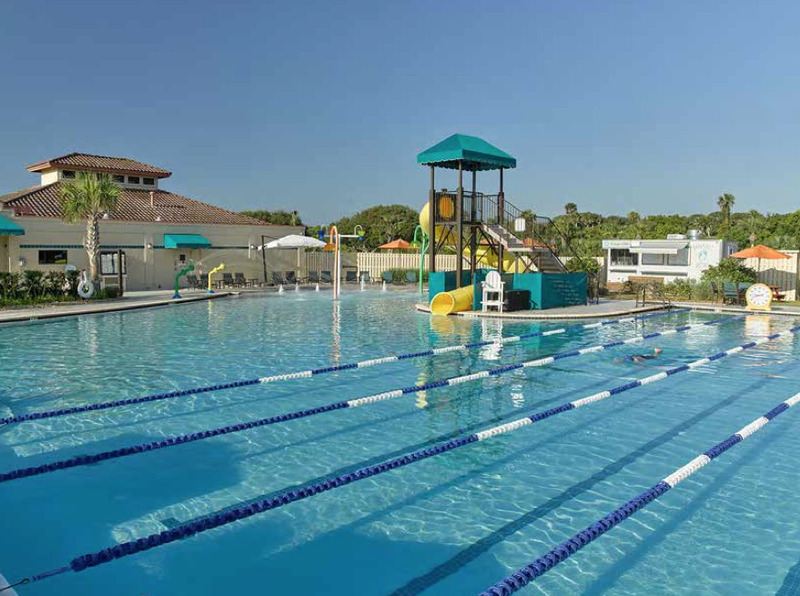 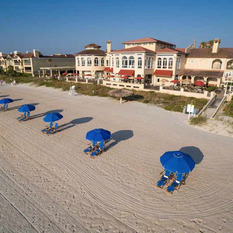 Do you want to join the most highly anticipated opening on Ponte Vedra Beach, just in time for the busy summer season? 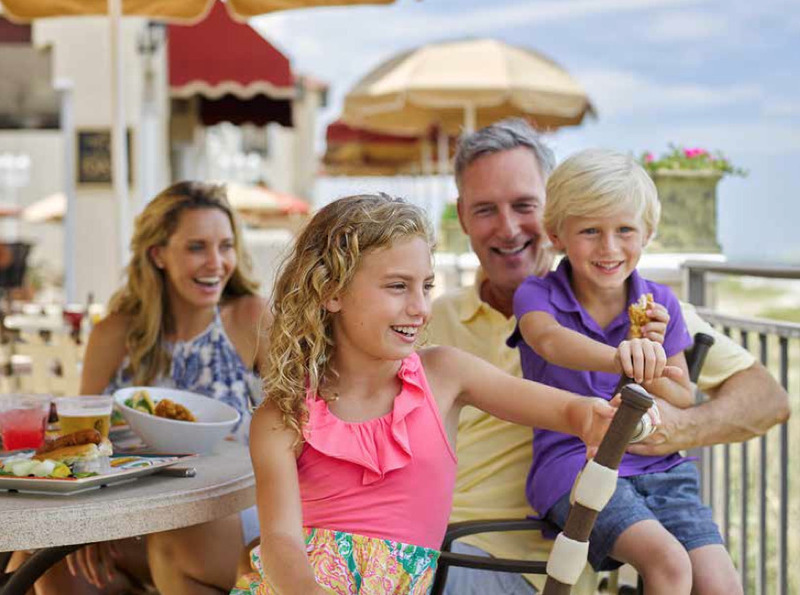 This expert team will be presenting and serving creative and cutting edge culinary selections year round! 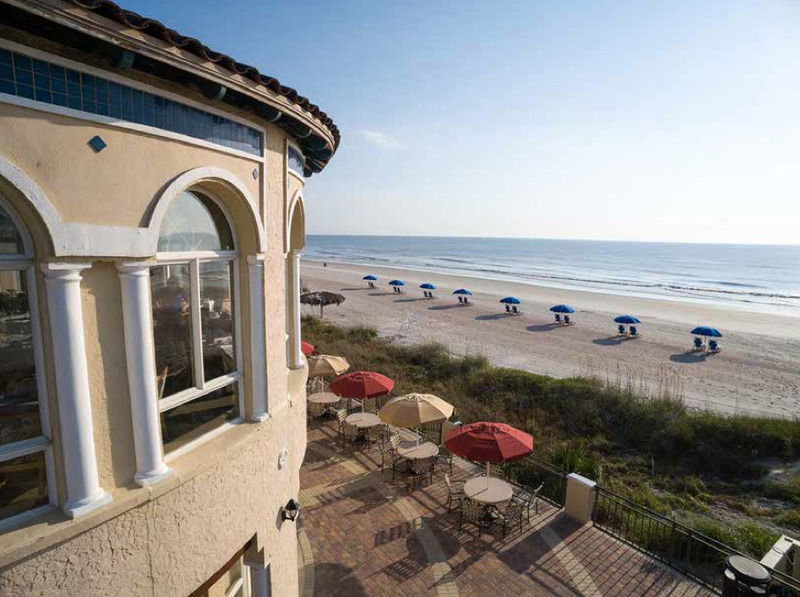 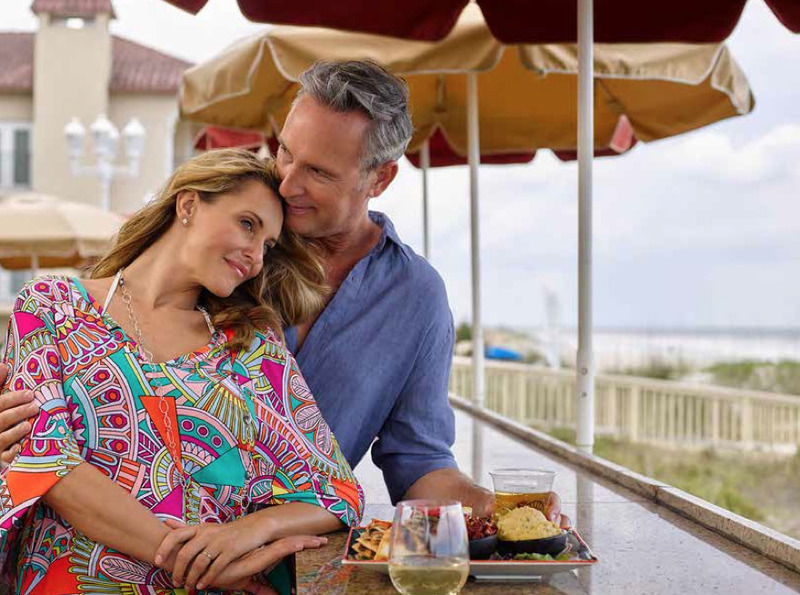 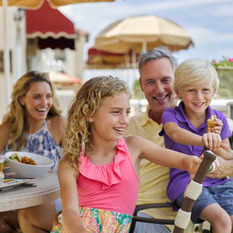 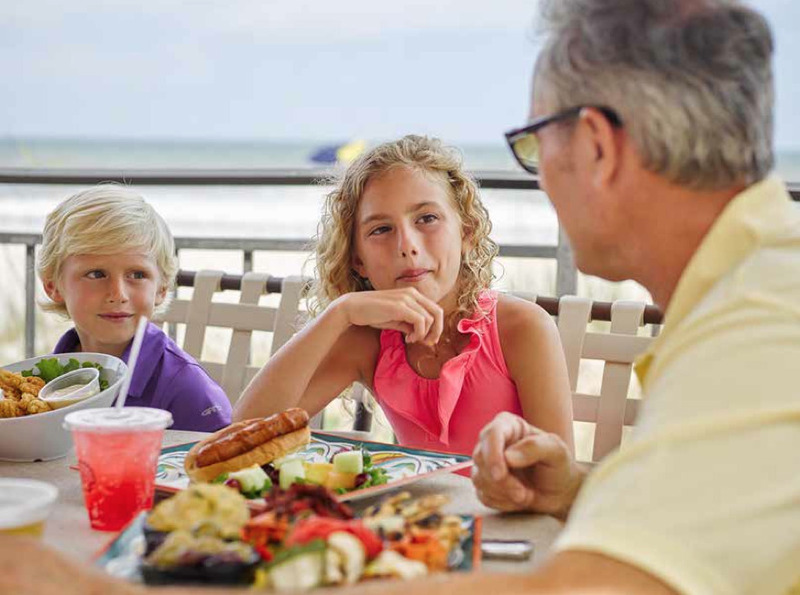 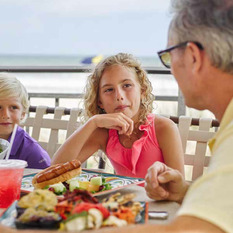 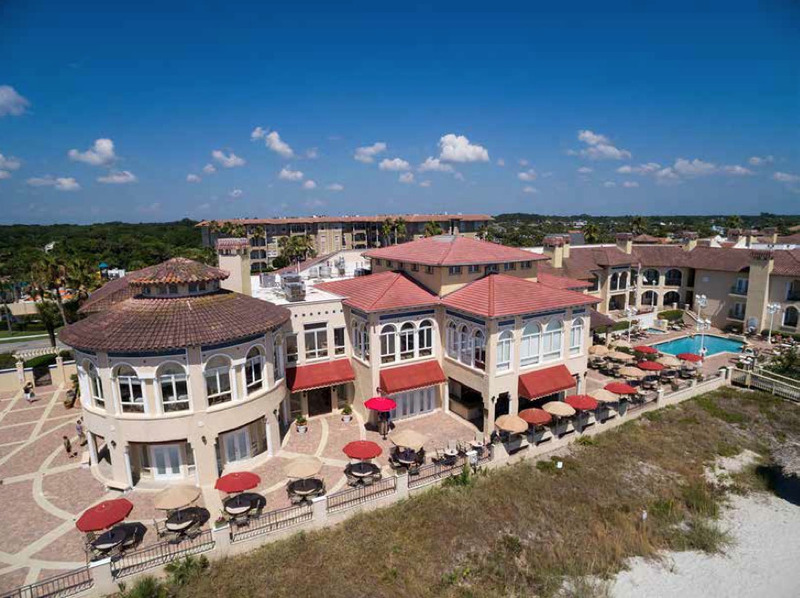 The Sea View Grille and Lounge is nestled on the second floor, ocean front, in the iconic Lodge & Club at Ponte Vedra Beach. 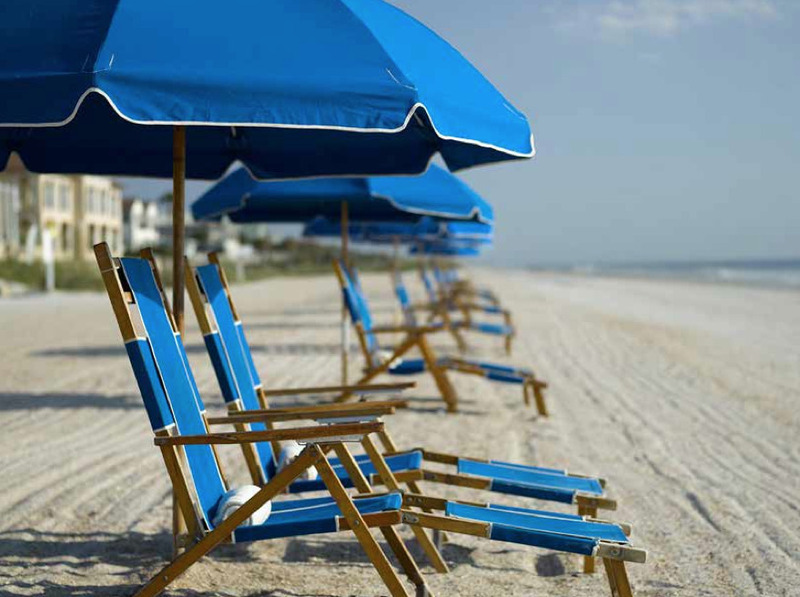 Do you have what it takes to be a member of the most skilled service team on the First Coast? 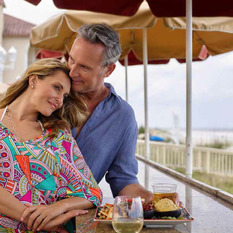 If so we are looking forward to meeting you. 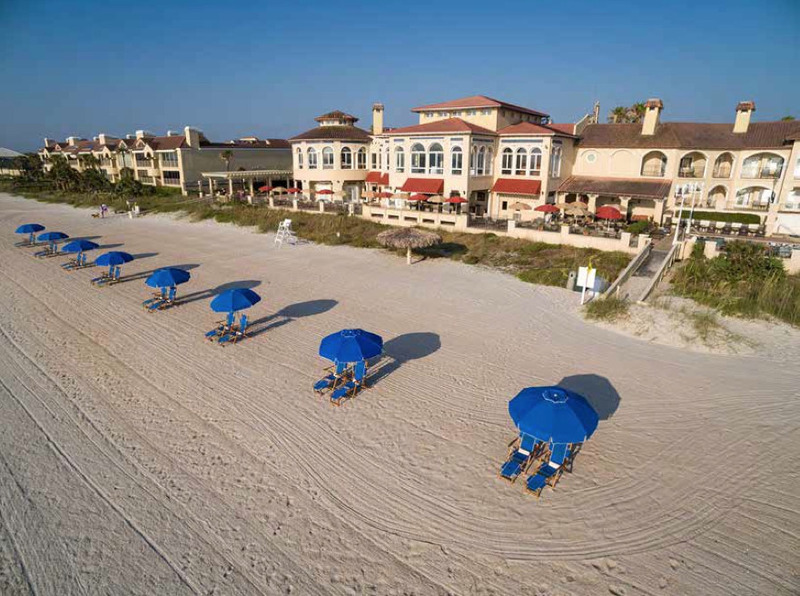 Come join our beautiful oceanfront resort/club! 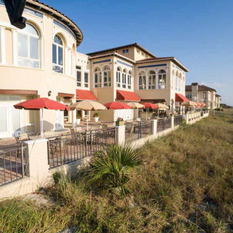 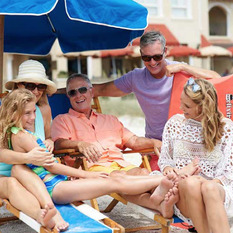 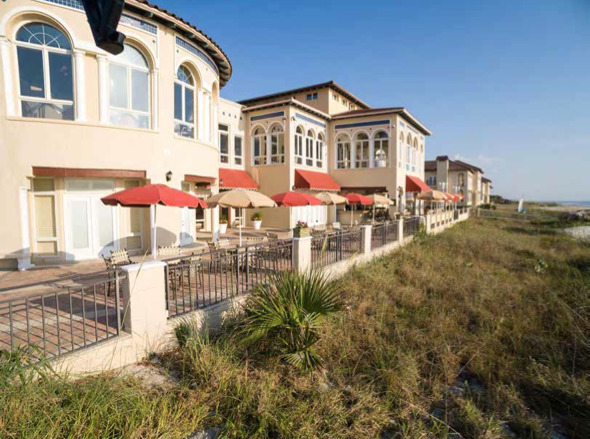 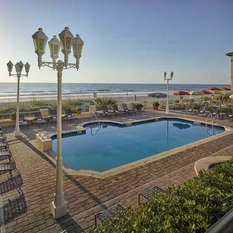 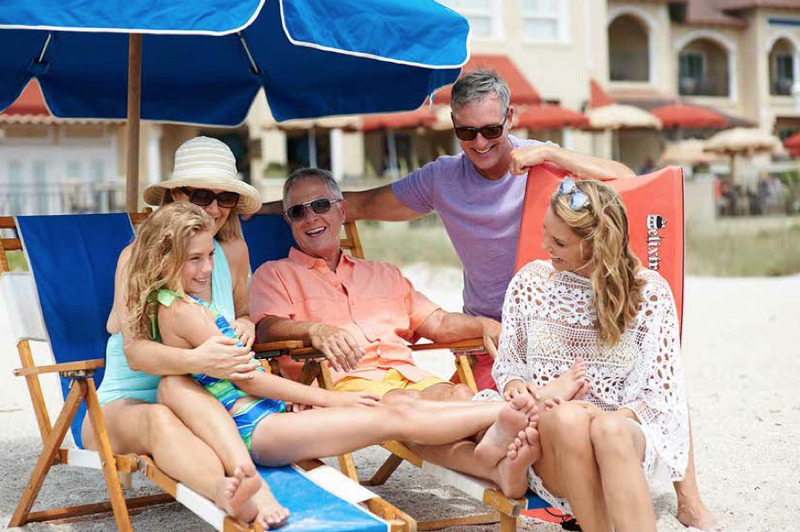 Come join our beautiful oceanfront resort property! 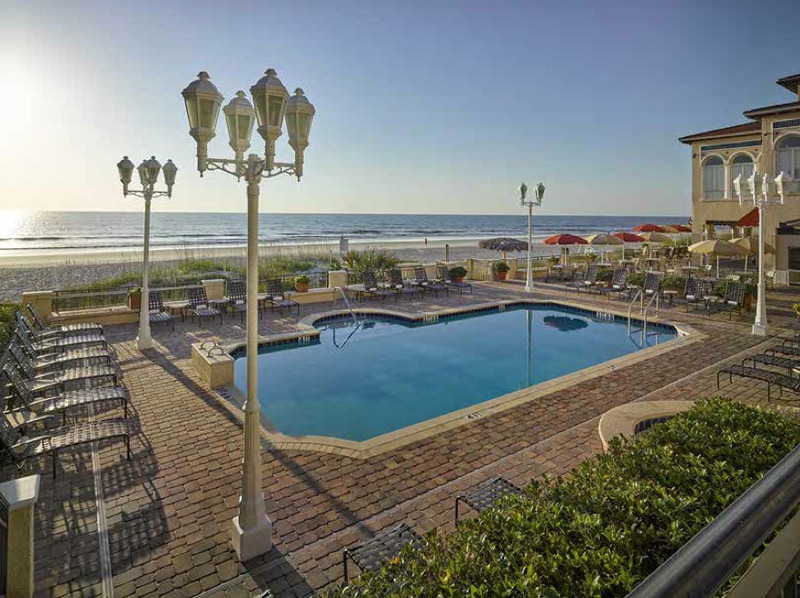 Come join our beautiful oceanfront resort! Enjoy working right on the Atlantic Ocean at the Oasis Bar and Grille or our beautiful Seaview Dining Room!